This project is a mixed-use condominium in the pre-construction phase in Toronto’s Entertainment District. 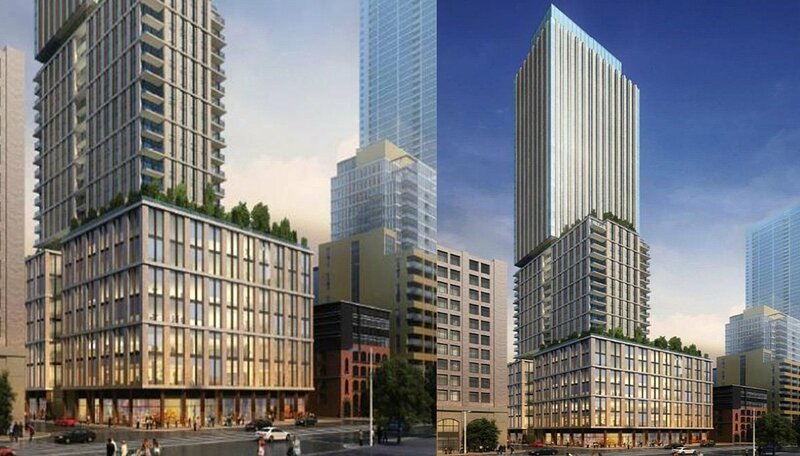 A joint project between Devron Developments and Great Gulf Homes, 101 Spadina Avenue condos is scheduled for a 2021 occupancy. This condominium will occupy an exciting and dynamic site, just south of Adelaide Street West. Surrounded by a mix of both contemporary and heritage buildings, the lot is proposed to hold a 46-storey mixed-use tower. 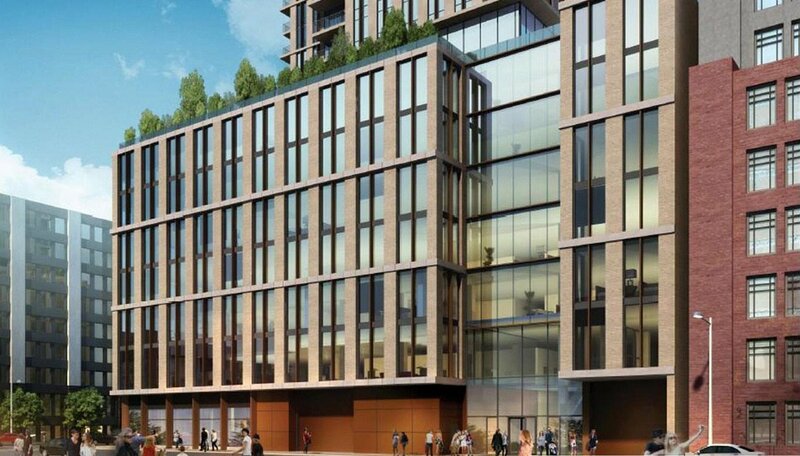 Along the eastern portion of the site, the developers have proposed a public, climate-controlled retail galleria that will house shops and services, along with a lobby for six floors of offices in the building’s podium. The galleria is a particularly unique feature of this building and has the potential to host arts and cultural exhibitions or public programming. The six or seven floors of office space will total almost 150,000 square-feet of workspace; a great opportunity for a neighbourhood that’s heavily populated with a mix of finance, technology and creative businesses. The units will run on the more spacious side, with 10 to 15 percent being allocated for three-bedrooms, which is great for catering to the growing number of families who are looking to work, play and raise their children downtown. On the roof of the podium, 4,400 square feet of indoor amenities are proposed, likely including a party room and fitness centre. 11,500 square-feet of outdoor amenities are also proposed for this floor, likely taking the form of an expansive rooftop terrace. Additional outdoor space is proposed for the 21st floor, which would offer spectacular views of the city. This part of the Entertainment District sits in the downtown Toronto “Urban Growth Centre,” as designated by the province of Ontario. These areas are primed for a significant population growth in the coming years, both residentially and commercially, making them great neighbourhoods to invest in. Condos in the Entertainment District command some of the city’s highest rental rates and are in demand with young professionals, urbanites and executives who work in the nearby Financial District. It’s an exciting and vibrant place to live, surrounded by some of the city’s hottest clubs and restaurants, yet some of the city’s most charming historic buildings. There are several exciting developments planned here for the next few years, including the addition of a new OCAD campus. Arts and culture are both at your fingertips, with an abundance of galleries in the area, and some of the city’s most beloved theatres. The site of this Entertainment District condo is steps from two 24-hour streetcar lines, as well as St Andrews Station, just a few blocks away. From there, it’s just a single stop to Union Station, which connects with the GO Train and the Union Pearson Express line. so it’s not surprising that the site scores a perfect 100 on both its Walk and Transit scores. 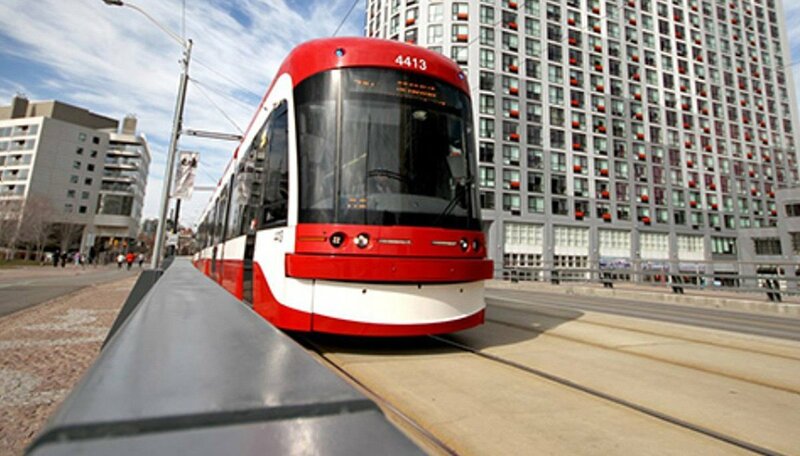 It’s really a neighbourhood with everything going for it; shopping, cuisine, entertainment and transit. Pair that with its expected growth and it’s a great option for investors and those looking for an income property in one of the city’s hottest districts. Devron Developments has a decades-long record of providing quality homes. Starting off in the custom, single-family estate market, they’ve since expanded to include townhomes and condominiums as well. They bring a wealth of experience and a meticulous attention to detail to their urban projects. 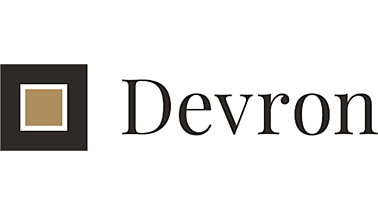 Read more about Devron Developments. 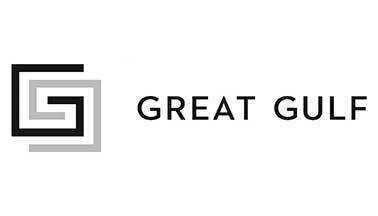 Great Gulf is a wide-reaching development firm whose projects span the spectrum of real estate and range from locations like Toronto and Calgary to as far south as West Palm Beach, Florida. We’ve seen some of the city’s most luxurious, urban condos from this organization. Recently they were a finalist for BILD’s 2017 Home Builder of the Year (Mid/High-Rise) award.